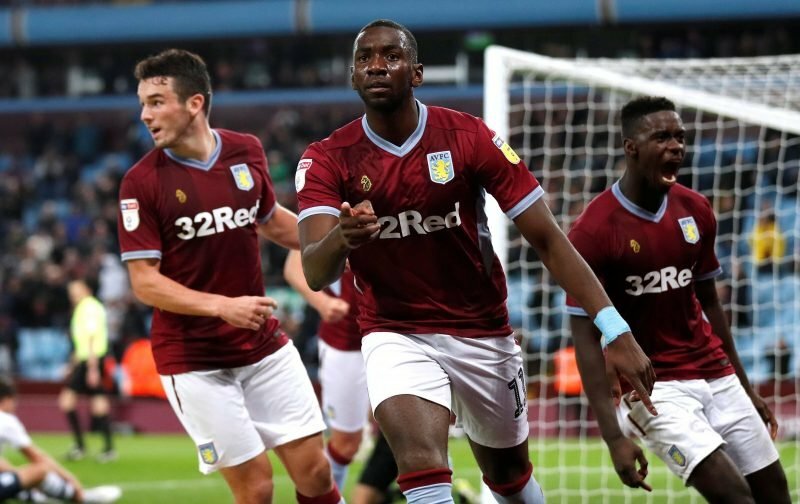 This time round we celebrate a remarkable piece of skill from Yannick Bolasie, who is currently on loan at Championship club Aston Villa from Everton. The 29-year-old has always been known for having a trick or two in his boots throughout a career which has seen him play in England’s top four divisions. Playing for Crystal Palace at Tottenham Hotspur in 2014, the DR Congo international pulled out a move now known as the ‘Bolasie Flick’ which bamboozled Spurs star Christian Eriksen on the touchline. There’s been plenty more occasions where the winger has made an opponent look temporarily silly on the pitch and that was again the case last month. On December 23, Villa hosted Leeds United in a big Championship clash at Villa Park. Despite leading 2-0 after 17 minutes and at half-time, the visitors produced a remarkable second-half comeback to win a pulsating match 3-2 and go back to the top of the table. Apart from the five goals, it was this unreal drag, nutmeg and turn – resembling a FIFA Street move – away from both Luke Ayling and Adam Forshaw, which trended across social media. As for the player, Bolasie has bounced back from a year out after suffering a serious knee injury in 2016 to start playing regular football again. Now hoping to help Villa return to the Premier League, Bolasie is expected to leave Goodison Park on a permanent basis when his contract expires in the summer.